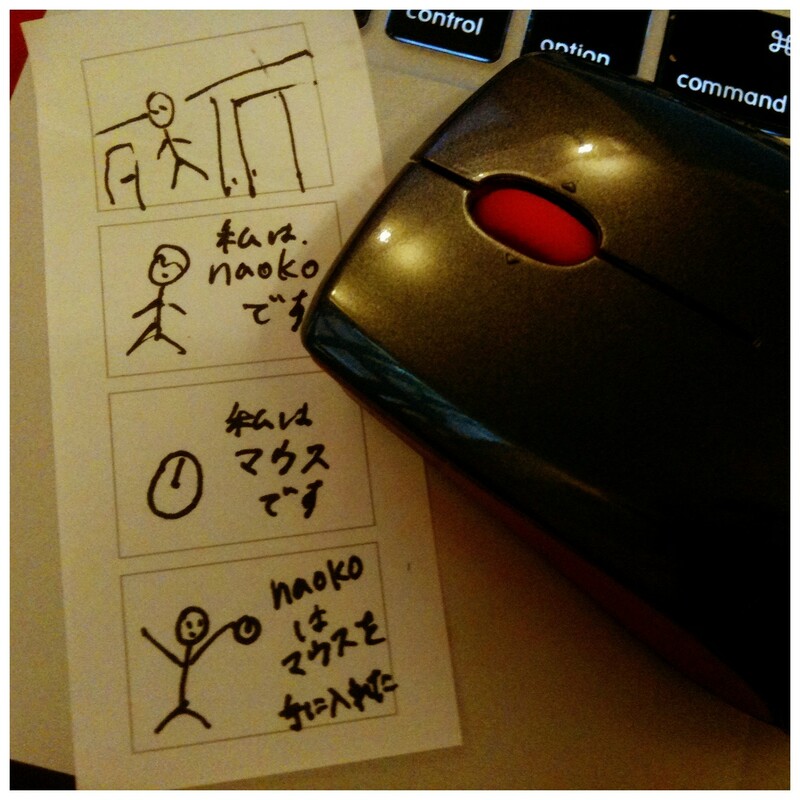 Cartoon and Mouse – Where is Naoko? Got a free wireless mouse and cartoon of me getting a mouse. 3. I am a mouse. 4. Naoko got a mouse. I don’t know who drew it.